You can learn about sports, crafts, science, trades, business, and future careers as you earn merit badges. There are more than 135 merit badges, and any Boy Scout or Varsity Scout, or any qualified Venturer or Sea Scout may earn any of these at any time. However, it’s important to know and follow the process described below that includes blue cards and approved counselors. Pick a Subject. Talk to your unit leader about your interests. Read the requirements of the merit badges you think might interest you, and pick one to earn. Your leader will give you the name of a person from a list of approved counselors. These individuals have special knowledge in their merit badge subjects and are interested in helping you. Call the Merit Badge Counselor. Get a signed Application for Merit Badge, a “blue card” from your unit leader. Get in touch with the merit badge counselor and explain that you want to earn the badge. The counselor may ask to meet you to explain what is expected and to start helping you meet the requirements. You should also discuss work you have already started or possibly completed. The current Boy Scout Requirements book is available from your local Scouting merchandise distributor. It may also be ordered online at ScoutStuff.org. 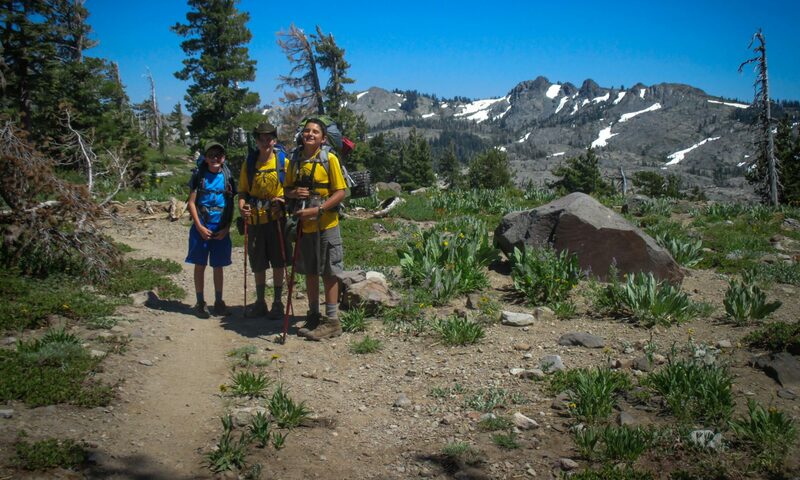 Merit badge requirements are revised as needed to reflect updated information and technology. Click here to view new and recently revised merit badges. The requirements listed HERE are the current and official requirements of the Boy Scouts of America. Occasionally, the requirements will not match those in the printed Boy Scout Handbook, the annual Boy Scout Requirements book, or some merit badge pamphlets because of the timing of their printing schedules. An alphabetical listing of all of the current merit badge subjects can be found at www.scouting.org. Click each subject to see the requirements for that merit badge.